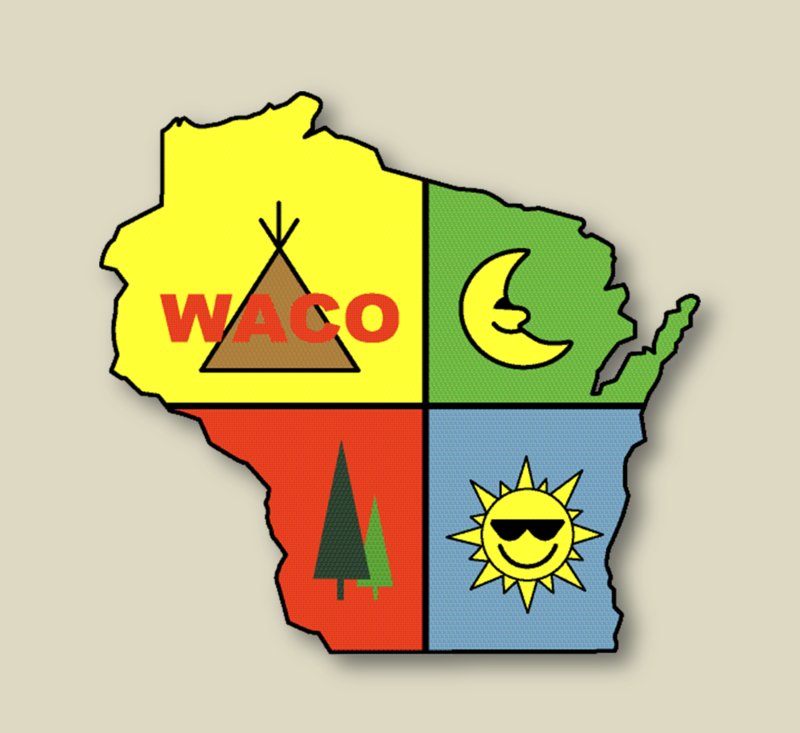 Digitally view or download the latest version of the WACO Campground Directory! 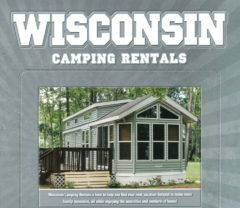 WACO Rentals - No Camper? No Problem! 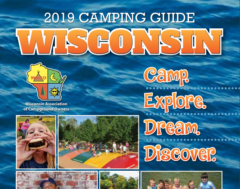 Are you a Wisconsin campground owner? Let's talk!